Mothers Day. The day we celebrate how special our mothers are and thank them for the blessing that they are in our lives. As I was coming up with craft ideas for mothers day I resorted first to cards. I can think back to my elementary school years and remember making dozens and dozens of cards. I’m sure you can do the same. Nothing compared to the feeling of working hard (or what seemed like hard work as a child 🙂 ) to create something beautiful and then rushing home to proudly give it to mom. A couple of days ago I was reading a blog post and came upon the line mommy has my heart. 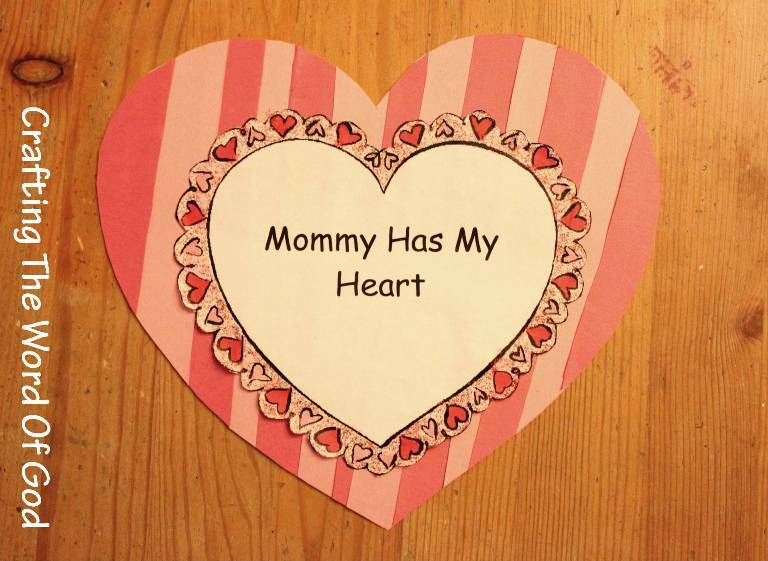 Putting two and two together I came up with this cute heart shaped mothers day card. The kiddos will enjoy making this for their moms, grandmas or for any other mom in their lives they would like to show their love towards. Cut strips of different widths (preferably red and pink, but you can mix things up) and glue them onto the heart at a slight angle. Cut around the heart cutting off any overhanging strips. Next print out the smaller heart. Color in the little hearts around the rim of the heart. You can color in the inner heart if you choose. Glue the smaller heart onto the large heart. With glitter glue fill in the white border around the heart. This entry was posted in Holiday Crafts, Mothers Day and tagged card, children, craft, crafts, heart, mom, mommy, mother, mothers day. Kids love sticking their hands in the sandbox on a warm day. As a kid that was the first thing I did when we would go to the park. This simple activity helps reinforce the story of Ezekiel and it will only cost a couple of bucks to do this. Plus it offers countless hours of fun. 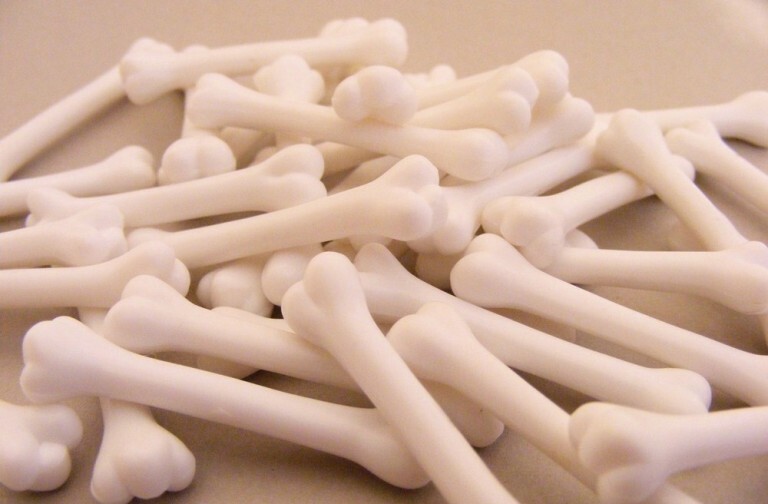 Buy a bag or two of plastic bones. You can get then all the same size or mix and match. 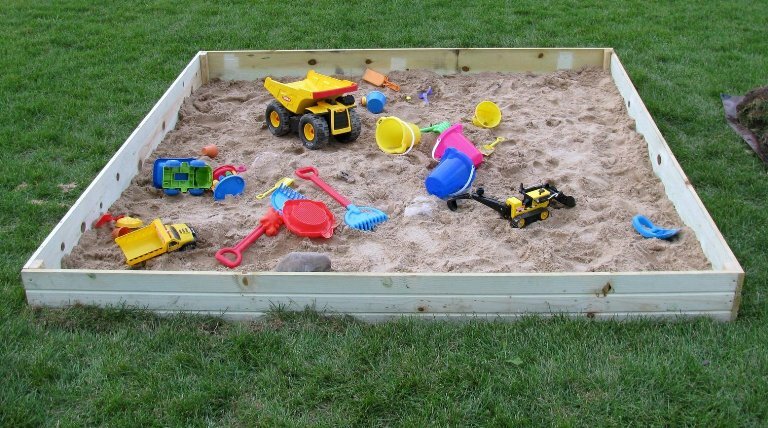 Bury the plastic bones in a sandbox in different depths. You can provide your kiddos with shovels, brushes or they can dig right in and use their hands. Remember to count how many you buried so you know if your kids have dug them all up. This activity can also be adapted for any bible lesson. Just buy plastic toys in the shapes and sizes you will need for your lesson. This entry was posted in Ezekiel, OT Crafts and tagged bible, bible crafts, bones, children, dry bones, Ezekiel, treasure hunt. Buying finger paints at the store can get really expensive. They run out as soon as you buy them and worse of all you would not want your kiddos sticking their fingers in their mouths. By no means is this recipe being promoted as edible, but you will not have to worry about your kids eating strange chemicals. So grab a piece of paper and a couple of little hands and have fun. Combine the ingredients, minus the food coloring, in a small saucepan and warm until the mixture thickens. Let it completely cool. If the paint comes out too thick thin it out with a little bit of water, until you get your desired consistency. Pour the mixture into airtight small containers (empty glass baby food jars are great for this). Add a few drops of food coloring to each container until you get your desired color. This entry was posted in Home Made, Paint and tagged bible crafts, children, finger paint, fun, home made, homemade, paint. Jesus feeds 5,000 is also referred to as the fishes and loaves miracle. 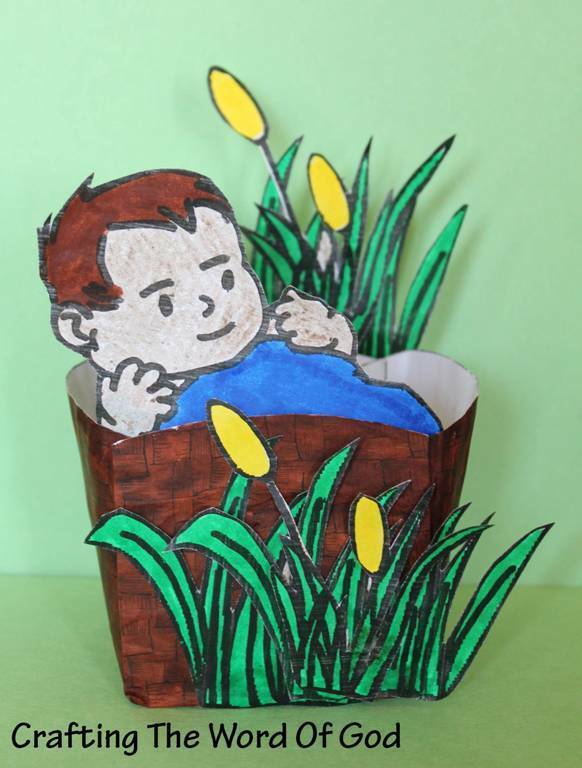 This is a quick and easy craft so the kiddos will remember your Bible lesson. Color and cut out each piece. Glue the fish and loves behind the basket in a random order. Glue the whole thing onto a piece of construction paper or cardstock. Cut out the whole figure. Your kids can write the memory verse on the back. If you decide to use the small template, after the kids have finished it you can glue a magnet to the back and they can place it on their fridge. 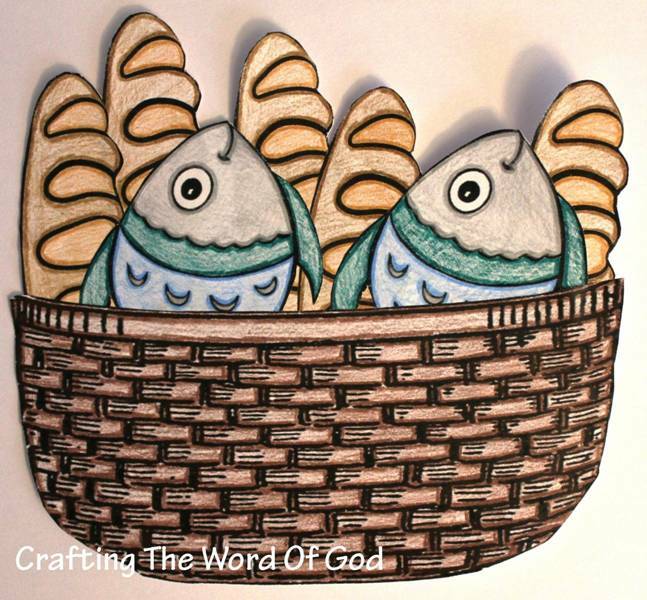 This entry was posted in Disciples, Jesus, Miracles, NT Crafts and tagged 5000, 5000 fed, bible, bible crafts, children, craft, crafts, feeding, fish, Jesus, loves, miracle, multitude fed. 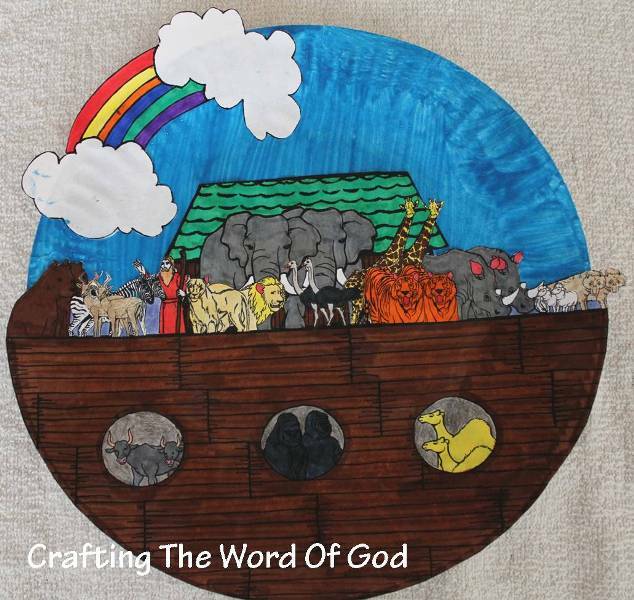 Noah’s ark is a favorite Bible story for many children, and this easy paper plate craft is a great way for kids to make a fun take home reminder of the lesson. Paint a paper plate blue. Glue the ark onto the plate. Finally glue the rainbow onto the plate. If you choose not to use the rainbow, you can paint a rainbow across the top edge of the plate instead. This entry was posted in Bible Crafts, Noah, OT Crafts and tagged ark, bible, bible crafts, children, craft, Noah, promise, protection. Teaching children the story of Noah. (Genesis 6-9) You can add a branch to the birds mouth for this story. Or you can teach about who the Holy Spirit is. If you have any other ideas about what other bible stories this craft can be applied to I would love to read them in the comments section. Cut out the body, the wings and the feathers. Snip each individual feather around the border of the feather. (For a nice effect, before snipping the feathers, crumble them up, then snip each individual feather around the border). Then glue the feathers onto each wing. (Eight on the bottom and six on the top). Glue the wings to the body. Finally color in the beak. If the child chooses he can draw on the feet. 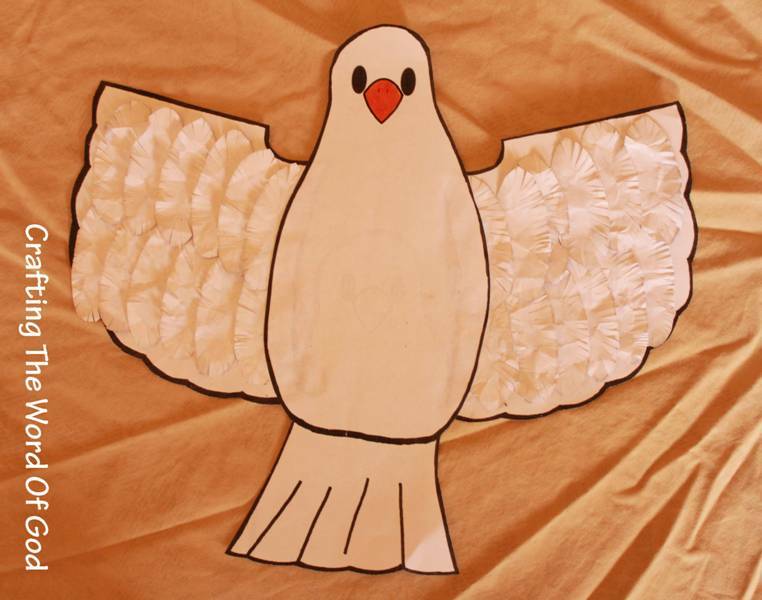 This entry was posted in Holy Spirit, Jesus, John The Baptist, Noah, NT Crafts, OT Crafts and tagged baptism, bible, bible crafts, bird, children, craft, crafts, creation, dove, Holy Spirit, Jesus, joy, Noah, peace, white dove. 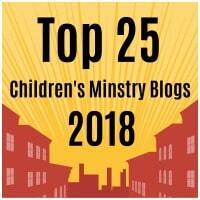 Shadrach, Meshach, and Abednego were remembering the promises of God. They were trusting in God. They believed that God was able to keep them from harm and deliver them from the evil intended against them. They were trusting in God; not in their cleverness or in their strength. They did not back down or worship the idol; they did not lie and say that they had served Nebuchadnezzar’s gods. They stood their ground and trusted God. God delivered Shadrach, Meshach, and Abednego from their troubles. God will keep His children from harm. 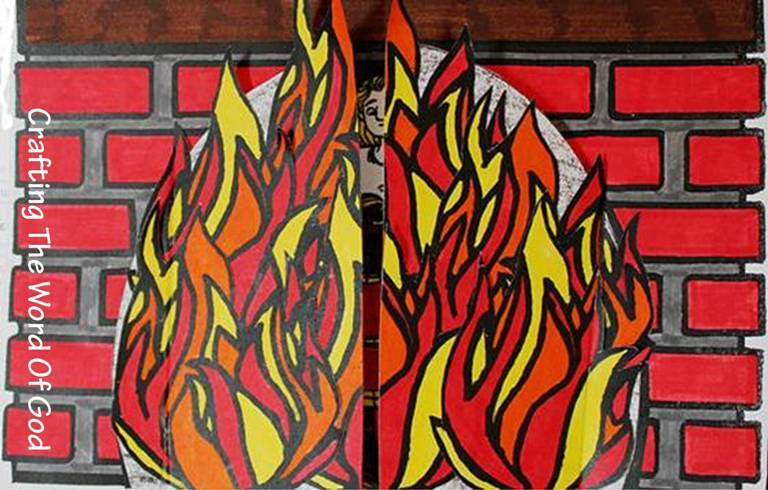 Color the flames, the main picture with the furnace and the half circle. Cut out the flames and half circle. Glue the flames onto the half circle, then cut the half circle in half. Fold and crease each piece of the half circle to form a hinge. Glue each piece of the half circle to the main picture with the furnace. This entry was posted in Bible Crafts, Daniel, OT Crafts and tagged abednego, bible, bible crafts, children, craft, crafts, faith, fire, furnace, harm, idol, king, meshach, oven, punishment, shadrach, trust.